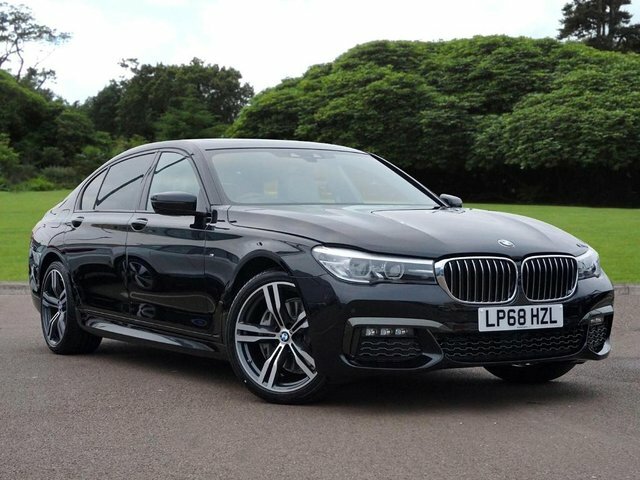 If you're finding it a struggle to pin down the perfect used BMW 7 Series car in Hertford, venture slightly further to Stephen James Group based in Enfield. As BMW specialists, there is no dealership better to provide any advice and support you may need when you look for your next motor. BMW is popular for creating high-quality vehicles that feel incredible to drive and the BMW 7 Series is evidence of this. 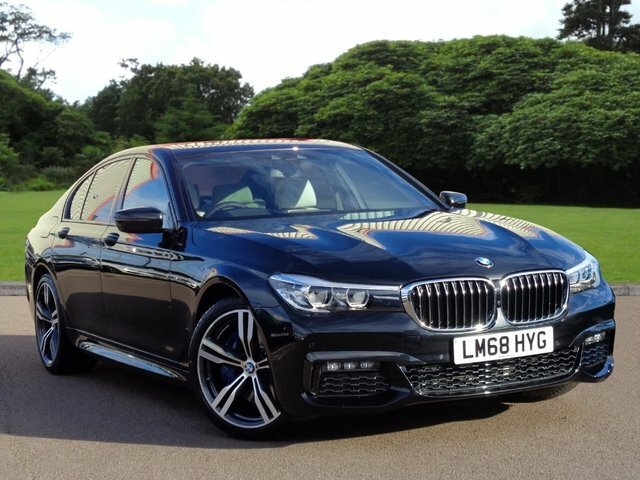 If you want to view the used BMW 7 Series cars that we currently have in stock, they are [listed in our online showroom. Or, visit our showroom near Hertford. The Stephen James Group Enfield site is the closest one to Hertford. Find approved used MINI cars and approved used BMW cars at our dealership on Lincoln Road, which you can reach via Great Cambridge Road from Hertford. It should take roughly 30 minutes.